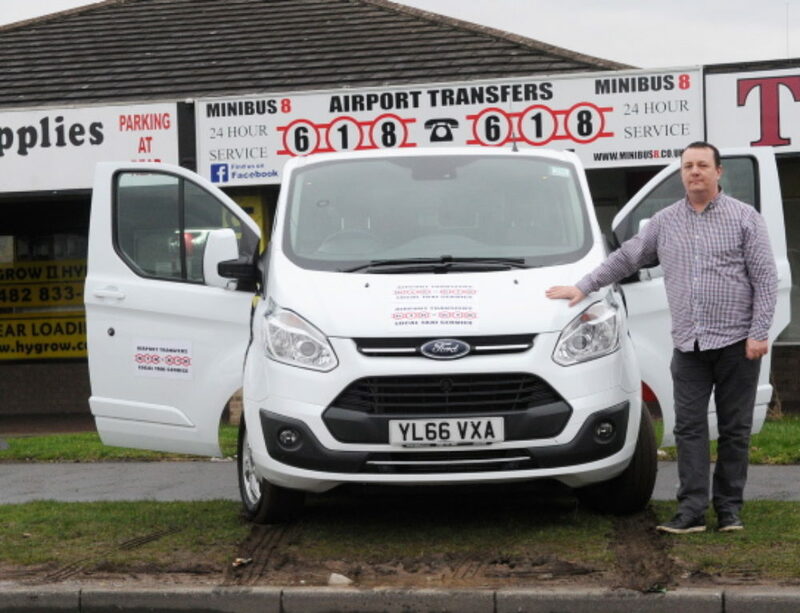 We are proud to offer our reliable and affordable airport transfer service from Hull & East Yorkshire to any airport in the UK. Popular destinations include; Manchester Airport, Humberside Airport, Heathrow Airport, Gatwick Airport, Leeds Bradford Airport, Doncaster Airport, Birmingham Airport, Stanstead Airport, Luton Airport, Newcastle Airport, Liverpool Airport, East Midlands Airport, Bristol Airport, Coventry Airport, Durham Tees Valley Airport & more. 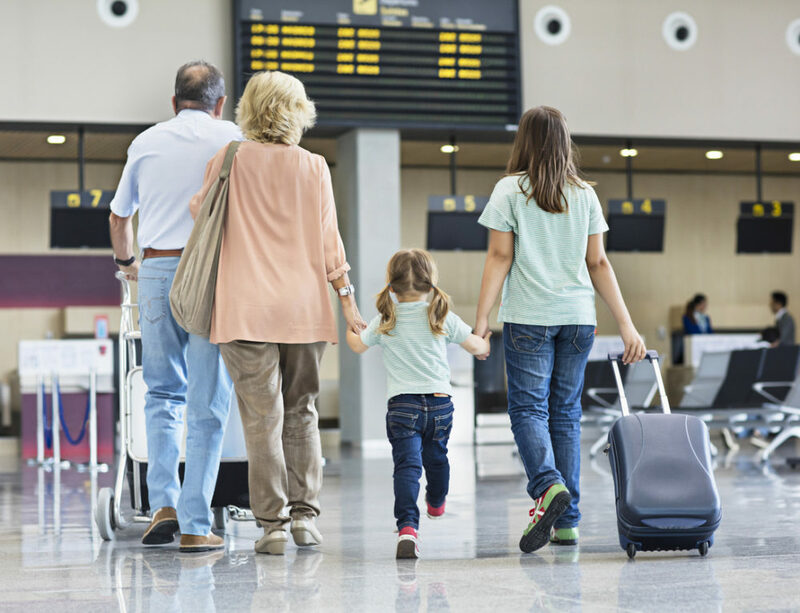 A ‘Meet and Greet’ service can be arranged when booking whereby the driver will be in arrivals with the passenger’s name or company name, whichever you prefer. 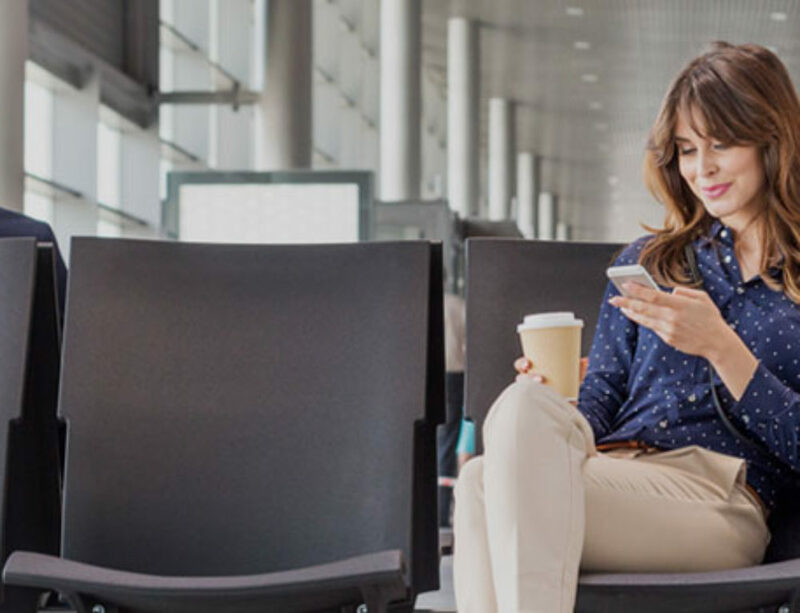 If your flight is early or subject to delays, we will track your flight’s progress and send your driver at the new expected time of arrival . Guaranteed no waiting time costs.